Even as rockets fall and warning sirens wail across Israel, daily life goes on more or less as usual. 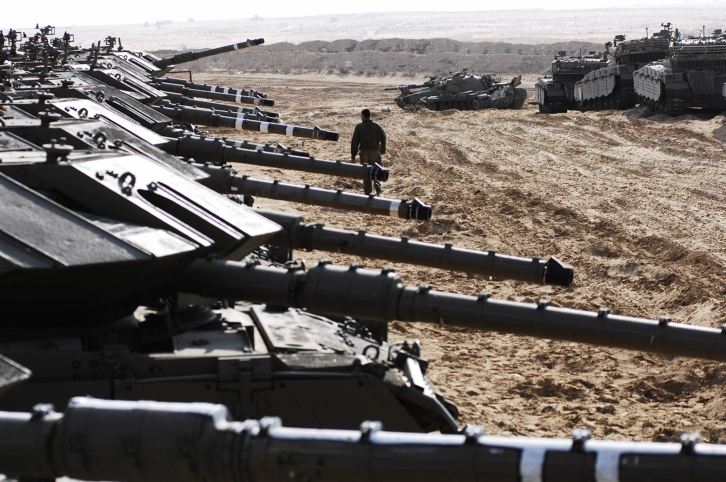 Ducking in and out of bomb shelters and stairwells between the sirens, Israelis can seem inured to the constant threat. But studies have shown it takes a toll on their health – leading, among other things, to higher rates of depression. Now, a team of Israeli and American researchers has found that drinking alcohol with loved ones may help fend off the blues during periods of terrorism and war. 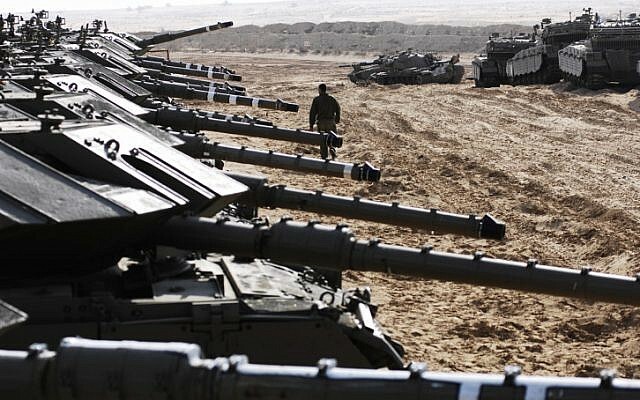 When the Israel Air Force and Palestinian militants in the Gaza Strip were exchanging fire ahead of Operation Cast Lead in 2008, occasional drinkers and teetotalers in Israel tended to become more depressed, but regular drinkers did not, the researchers found. The difference, they say, seems to be explained by alcohol’s ability to boost the anti-depressive effect of support from family and friends. Published in the journal Drug and Alcohol Dependence in April, the large cross-sectional study supports a role for social drinking in treating depression, especially in the context of political violence. 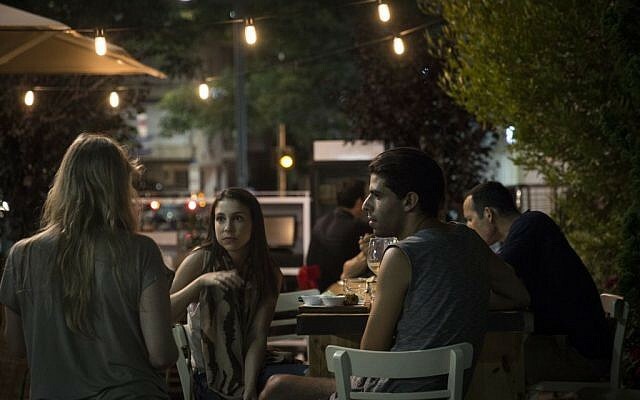 Israel’s alcohol-abuse rate has historically been among the lowest in the world. But Israeli alcohol consumption has increased in recent decades, fueled partly by terrorism. Health experts have watched this trend with concern – and the Israeli government has taken steps to reverse it – pointing to the risks associated with heavy drinking, including reckless behavior, liver disease and depression. Heavy drinking may also be used to avoid coping with the trauma of terrorism, thereby delaying psychological recovery. On the other hand, alcohol is widely used as a social lubricant, and social support is known to be a strong protector against depression. To see if booze and bonding make an effective anti-depressive cocktail, the researchers analyzed a survey of 1,662 Jewish and Palestinian Israelis during two periods of conflict between Israel and Palestinian militant groups in Gaza from 2007 to 2008. Survey participants were asked to rate how much they felt they could rely on friends and, separately, family; how often they experienced depressive symptoms, and how often they drank – from never to every day. Statistical analysis of the survey data revealed a strong association between support from both family and friends and fewer depression symptoms. (Because the survey gathered a variety of additional demographic information, the researchers were able to rule out many potential confounding variables.) The association held for everyone, regardless of their drinking habits. But it was significantly stronger for people who drank regularly – weekly or daily – than for people who drank rarely or not at all. Notably, regular drinkers did not get more social support; they just seemed to get more out of it in terms of reducing depression. The findings support the common-sense notion – tested by countless first dates, work events and weddings – that alcohol facilitates socializing. Citing “alcohol outcome expectancy theory,” the researchers speculate that people drink alcohol because they expect benefits, like improved social life and mood. These expectations are self-fulfilling, the researchers say, if only because they get people into the same room to exchange the benefits of social support, including reduced depression. Previous research on drinking and terror deals mostly with the negative consequences of increased heavy drinking following attacks like 9/11 and the Oklahoma City Bombing. But the Israeli-American study builds on research showing a positive link between moderate alcohol use and both social support and health, including psychological well-being – and extends it to the context of terrorism and war. The takeaway, the researchers say, is that moderate drinking in a social context is not only OK; it may also help keep people happy when times get tough. But they caution against overdoing it. Longer-term and more targeted research is needed on the subject, the researchers say. 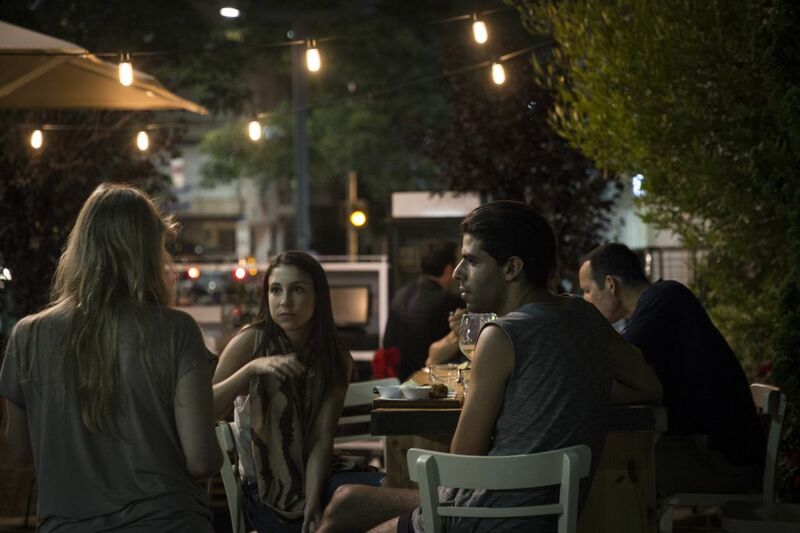 But for Israelis (and Gazans willing to defy Hamas’s religious ban on alcohol) who are on edge after days of warnings, conflict and carnage, the study is good news: There’s nothing wrong with gathering with loved ones and toasting to life.